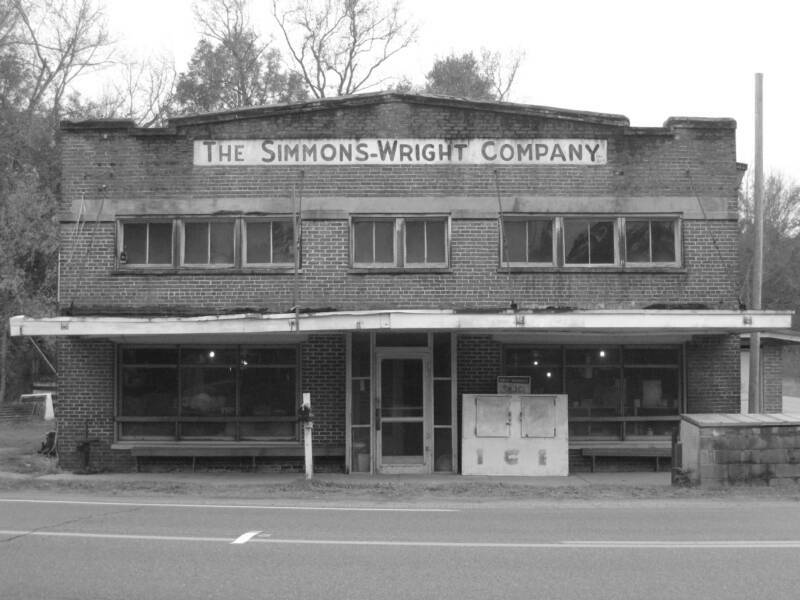 Located in Kewanee, Mississippi, The Simmons-Wright Company has operated as a general/mercantile store since 1884. 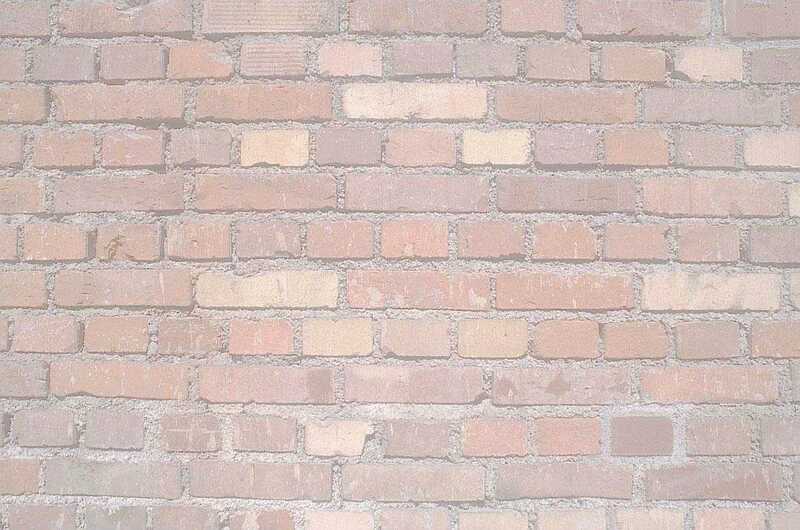 With 125 years in business the old saying “if walls could talk” surely holds true. While driving through Kewanee, it’s apparent that things do not move too fast around here. This is definitely the case when you walk through the doors of The Simmons-Wright Company. Once inside you feel as if you were transported back to a time long forgotten. We are slowly making our way into the age of the internet, so we ask that you please be patient in our attempt to build an inviting website that brings you back time and time again. Should you desire more information about The Simmons-Wright Company and what we offer, or have comments about anything you see here then please contact us, we would love to hear from you!